The Northern Housing Consortium (NHC) today welcomed the honouring of figures from the worlds of housing and local government across the North in the Queen’s New Year’s Honours List. 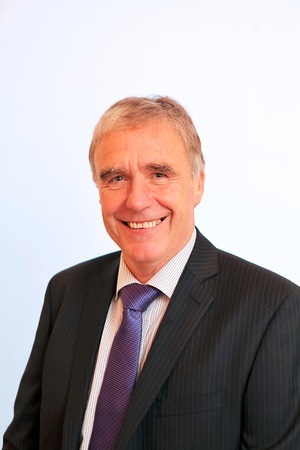 In particular we are delighted that NHC Chair and Accent Group Chair Tom Miskell’s longstanding work in housing has been recognised as he receives an OBE for services to housing associations in Northern England. As Chair of the NHC and the NHC Commission for Housing in the North, we have seen first-hand his commitment to housing and his enthusiasm to drive forward innovation and creativity across the North. Tom Miskell is not the only NHC member to be honoured by the Queen this year. Ian Munro, Chief Executive of New Charter Group, and Keith Loraine, previously Group Chief Executive of Isos Housing also receive OBEs for their services to Housing. Tom Miskell has been a member of the NHC Board since October 2006 and was elected Chair in November 2015. The NHC Commission for Housing in the North released its full report in November 2016, which can be read in full via the NHC website here.